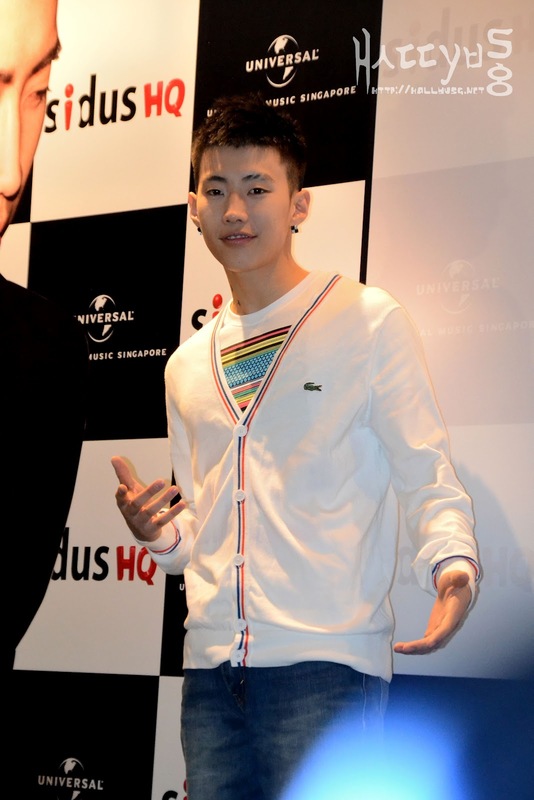 Appearing at the press conference in a casual outfit last Friday, Jay Park, the multi-talented Korean-American singer began sharing his thoughts about the first solo album of his own. ‘New Breed’ is the first full-length album produced by the singer with a total of 15 songs, out of which, the song ‘Know Your Name’ was chosen as the main title track. Talking about the general concept behind the album, Jay explained that the inspiration (for the album cover) came from a makeup commercial he chanced upon on Youtube. A guy by the name of Rick Genest (also known as Zombie Boy) sparked off the initial idea of face painting for Jay. How about his favorite tattoo? 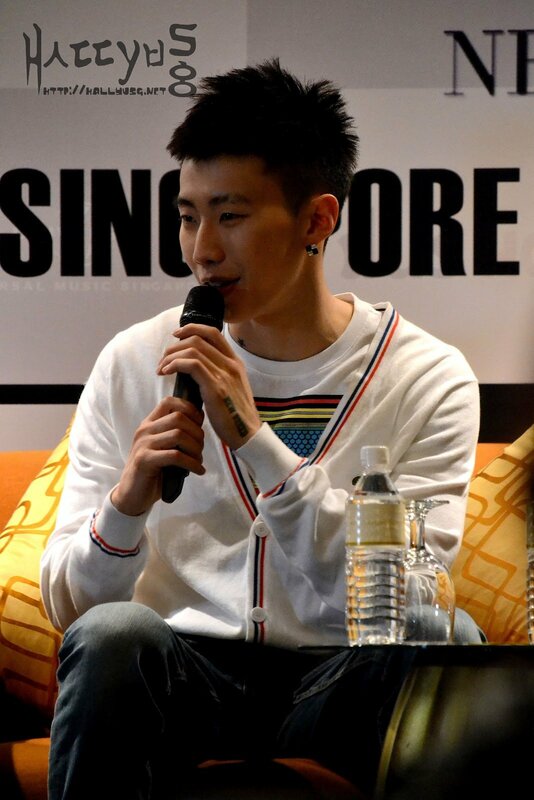 Jay wasn’t able to name a favorite among his tattoos as he like them all. Each different tattoo contains a significant meaning in them, aside from the stars on his neck. The singer mentioned that each time before he gets a new tattoo, he would give a hard thought about it because “you can’t erase it, or if you do erase it, it’s very difficult to do so”. What about the most challenging dance choreography in the album? In Jay’s perspective, he felt that ‘Know Your Name’ is the most challenging one as there’s a certain feel that he wanted to bring out in the dance for the song. 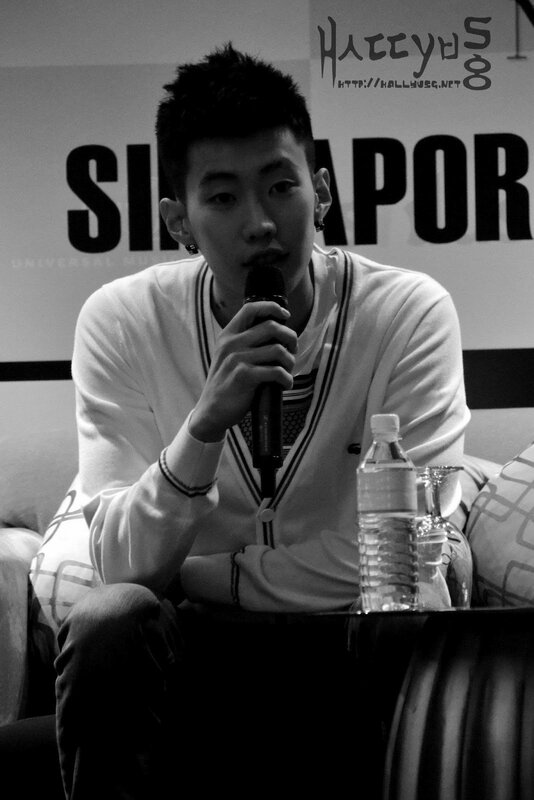 What was it like for Jay to work with Ryan Higa in the video ‘Bromance‘? The singer told us that it wasn’t a difficult video to make though it was very different from the other videos that he had worked on before. 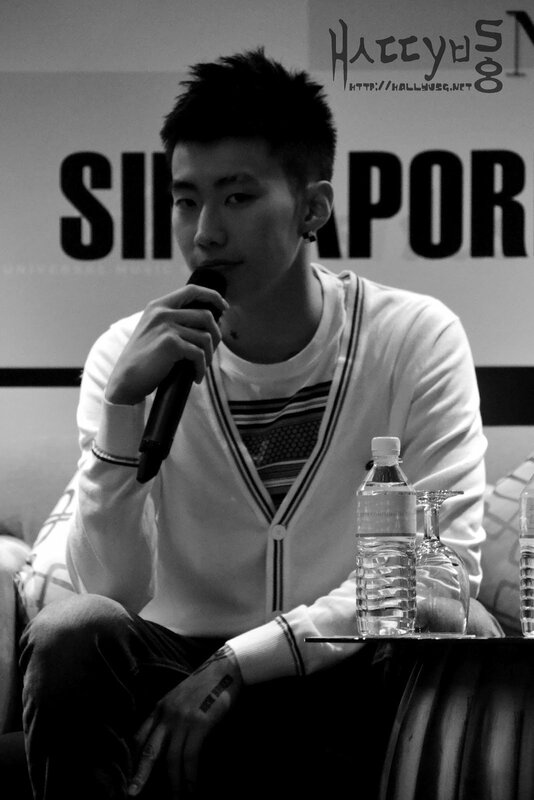 When asked about the craziest fan experience he had with a guy, Jay responded with “With a guy? !” at once, causing a set of laughter among the media. 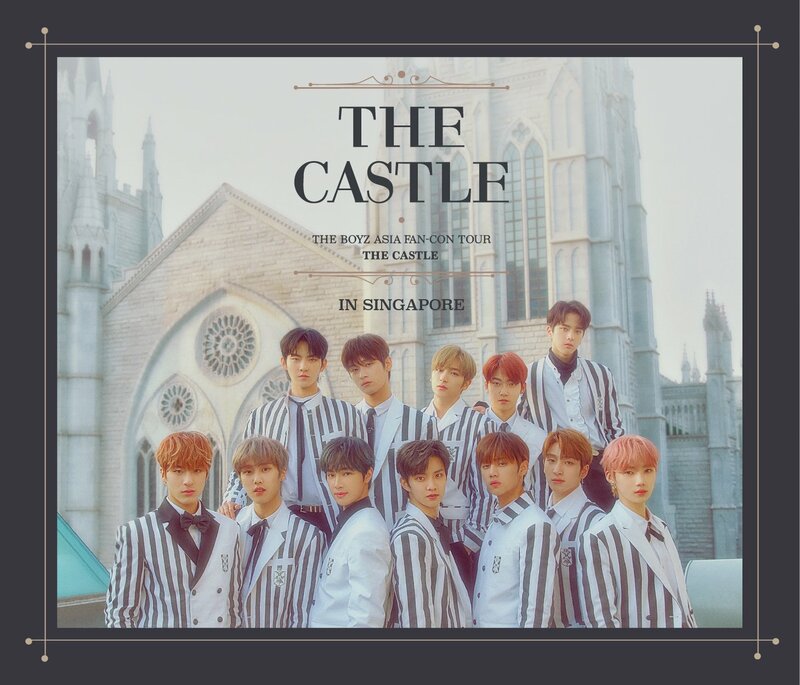 “Well, just the day before when I was in Korea, at a town 4 hours away from Seoul, there was this group of guys who were climbing up on each other shoulders just to see me through the window of the bus. They were holding up their cellphones which read messages like, ‘Hi Jay!’ or something along this line. That’s about it… Nothing’s too crazy and I haven’t encounter anyone tackling me or anything” said the singer. 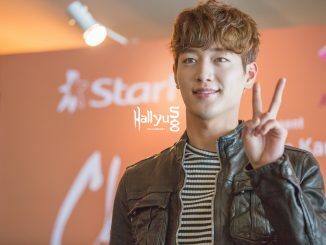 So what does he think about his female fans, particularly in Singapore? 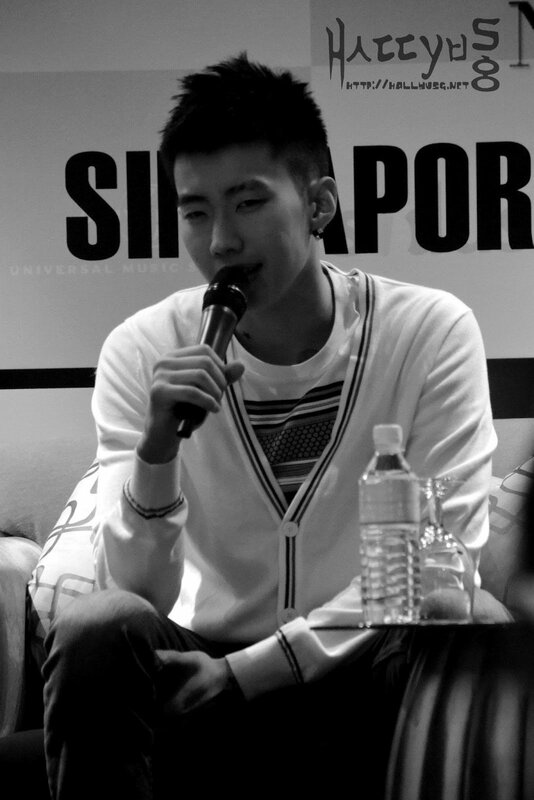 Now, female fans of Jay have got to listen up as he continued to share with us his thoughts on dating a girl. 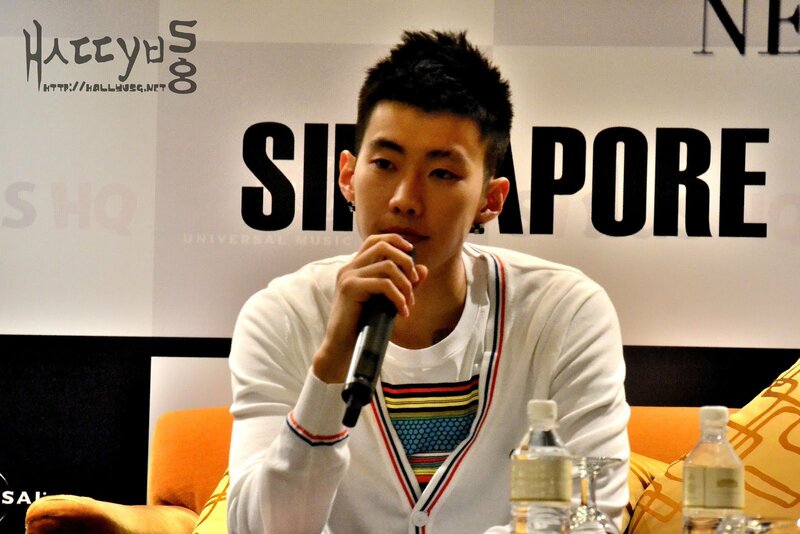 Before the press conference came to an end, Jay shared with the media on his biggest resolution for the year 2012. 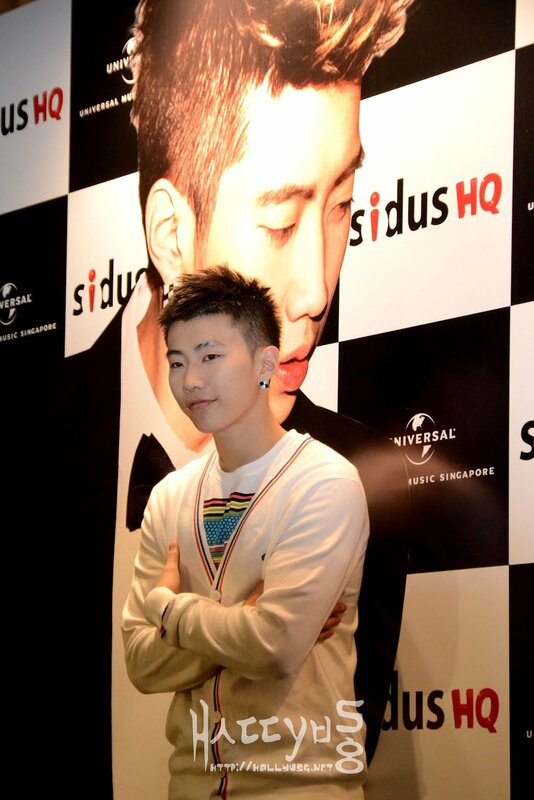 The press conference concluded with a photo-call and we definitely look forward to Jay Park’s second album in the near future. 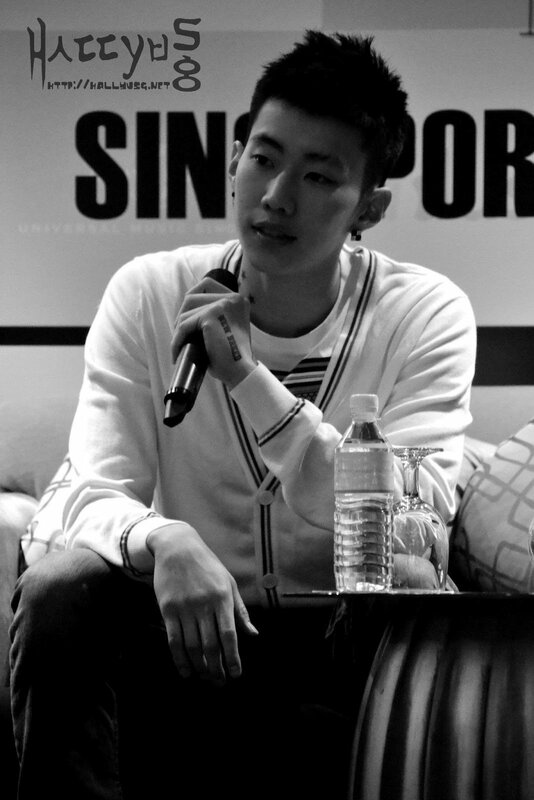 Special thanks to Universal Music Singapore Regional for extending the invitation to cover Jay Park ‘New Breed’ press conference in Singapore.